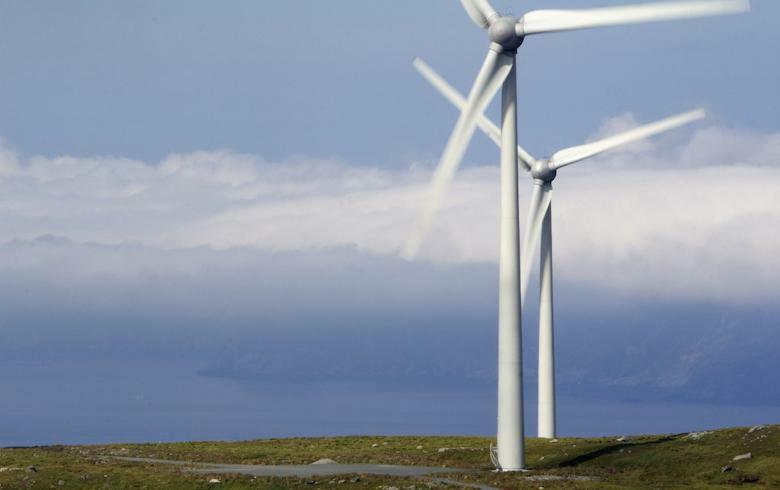 February 11 (Renewables Now) - Norwegian oil and gas major Equinor ASA (NYSE:EQNR) has contracted Oslo-based Kvaerner to study ways to design and build floating concrete substructures for the wind turbines that will make up the 88-MW Hywind Tampen project in the North Sea. The front-end engineering and design (FEED) assignment covers identifying appropriate construction sites and developing a plan for construction, method and cost for the fabrication of 11 floating concrete substructures. 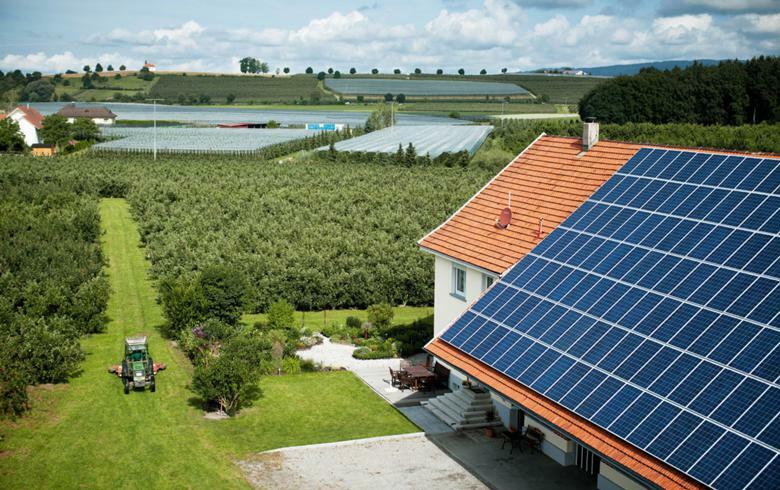 “Another important part of the FEED contract is to establish an improvement agenda that targets cost and schedule drivers with the purpose of establishing the safest and most cost-efficient concept for project execution,” noted Peder Christian Melleby, senior vice president Renewables in Kvaerner. The final FEED study report will be provided on April 1, 2019. 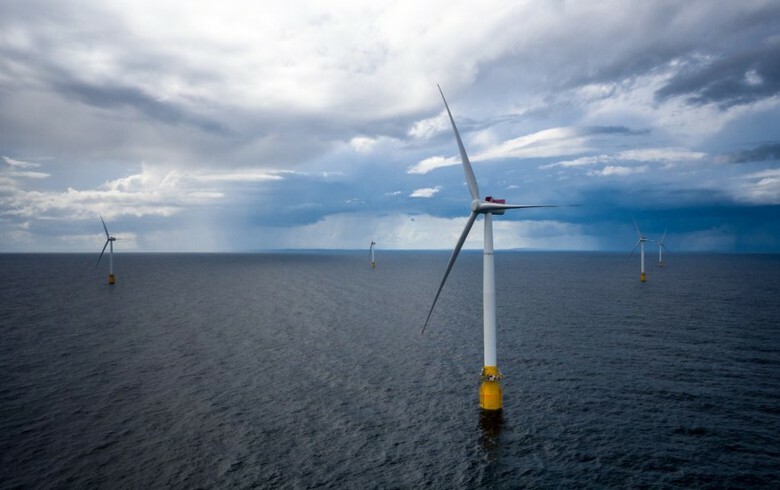 As previously announced Equinor ASA (NYSE:EQNR) and some partners plan to build a 11-turbine floating wind farm in order to supply power to the Gullfaks and Snorre oil and gas fields in the northern North Sea. The 8-MW Hywind turbines are expected to produce enough power to meet some 35% of the annual power consumption of the Snorre A and B, and Gullfaks A, B and C platforms. Kvaerner said in its statement that it aims to increase its business in the field of offshore wind power in the coming years. At present, the company, a specialist in marine concrete structures for oil and gas fields, also offers fixed and floating substructures in steel and concrete along with converter platforms for offshore wind farms.